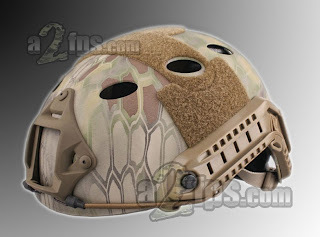 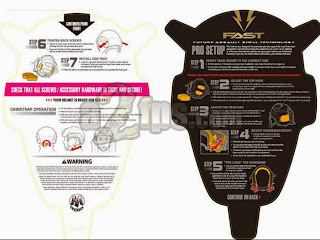 The FAST Helmet is a lightweight, fully adjustable helmet perfect for just about any Airsoft application. 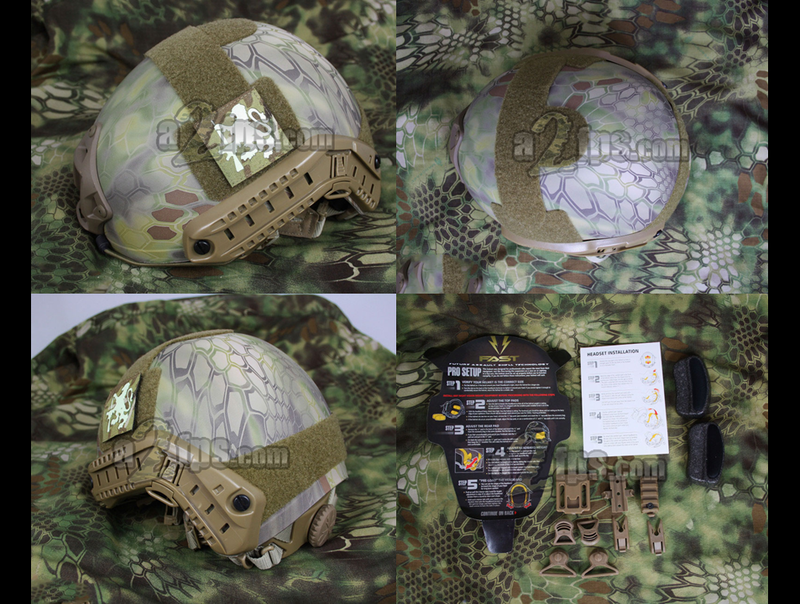 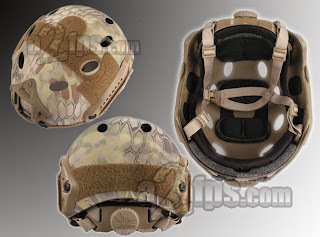 The lightweight design means that you will grow less fatigued from carrying a helmet on your head and still retain the same amount of protection necessary for high intensity Airsoft Combat. 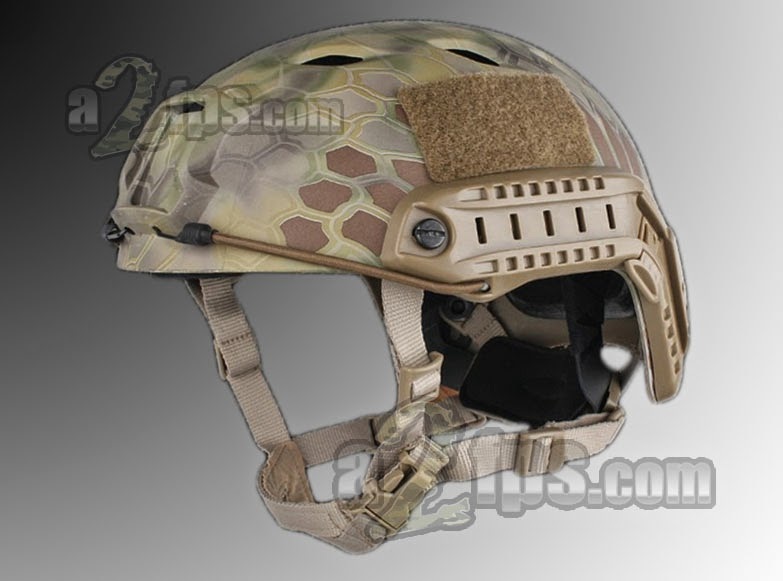 These helmets provide full adjustability to suit the needs of most operators and feature Tactical Side Rails, as well as an Integrated NVG mount and Velcro Panels.